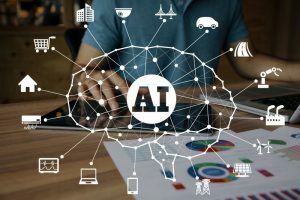 Artificial Intelligence has taken a paradigm shift in the last decade. 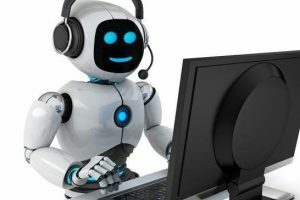 Many businesses are resorting to AI to make their products/services more efficient. 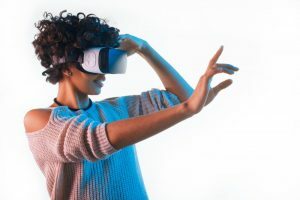 The idea of AR and VR technologies goes back to 1960s when these were only casual discussions among people and ambitious interests of scientists. 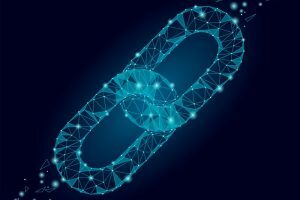 Blockchain stores data on a network-to-network chain. This decentralized blockchain makes the data strong and secure. Besides that, Blockchain will also transform many things. A product workflow used to take months to complete and automation had to be done manually and behindhand. But we are on the verge of bidding adieu to those times, with the evolution of RPA. 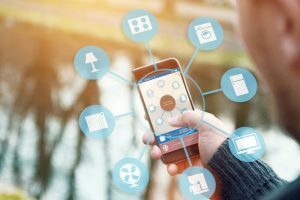 Connecting devices together with Internet, minimizing human’s physical interaction with machines, transforming businesses’ speed & nature of decision making, and changing the way the world works, IoT is here to stay for a while.